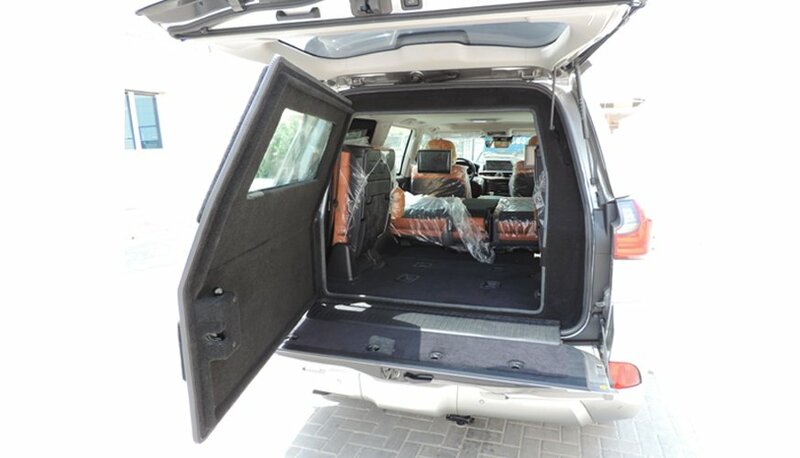 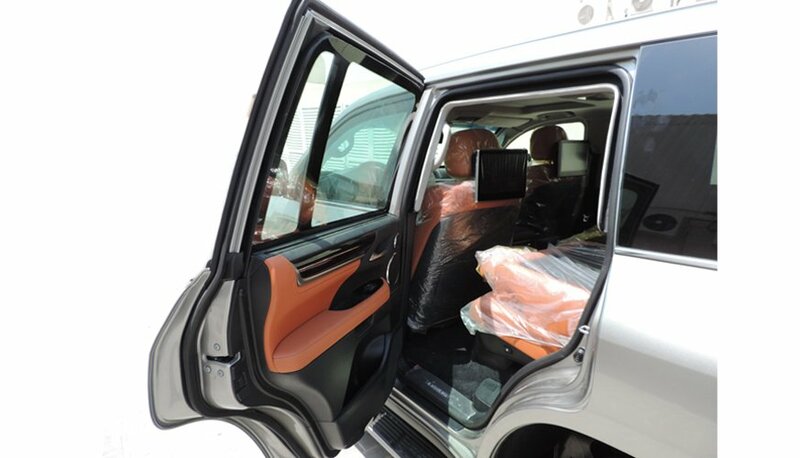 Harrow Security Vehicle has the largest collection of bulletproof SUV in our production line. 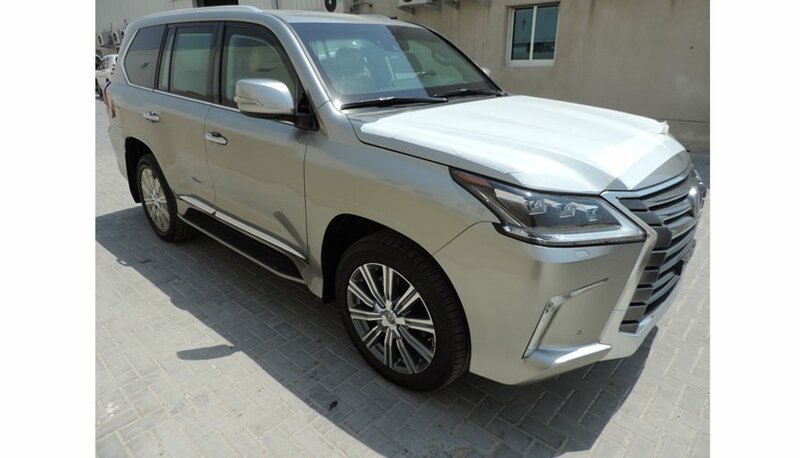 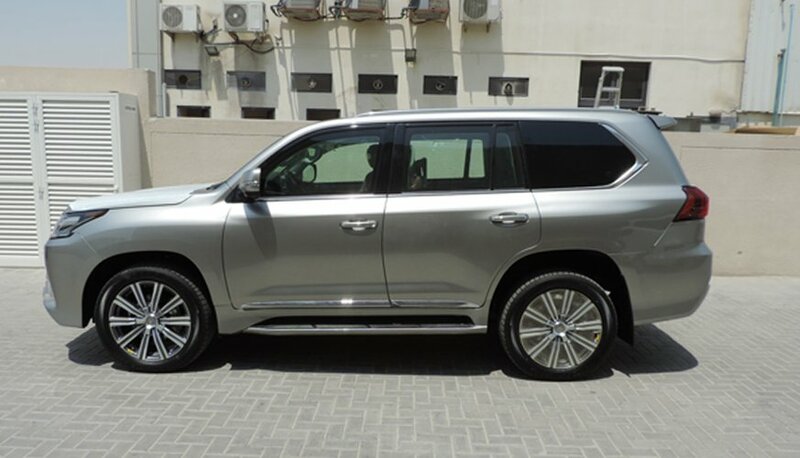 a bulletproof Lexus LX 570 combines with Luxury + Ruggedness in its DNA, It is Incredibly smooth yet powerful and better-equipped to tackle off-road obstacles. 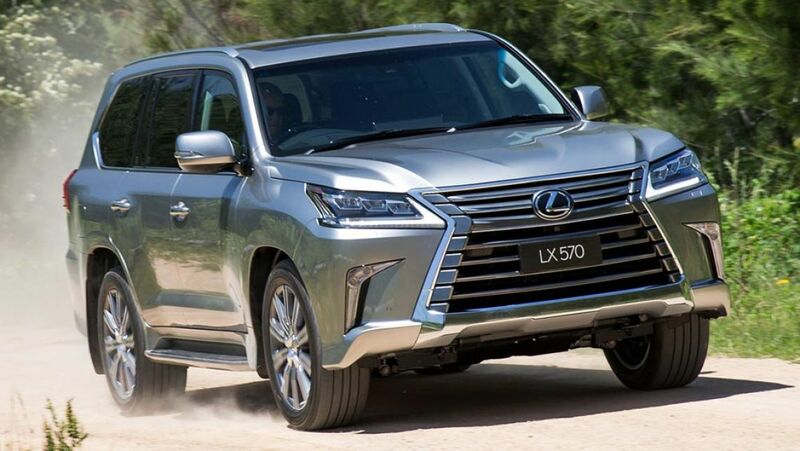 The Armored Lexus LX 570 is developed to defeat various ballistic and explosive threats. 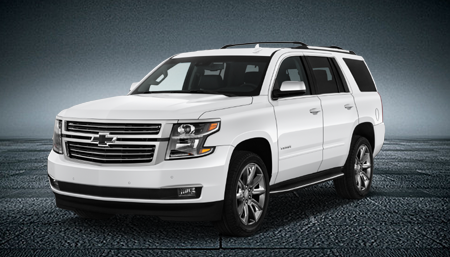 Our suspension and brake upgrades provide excellent vehicle dynamics. 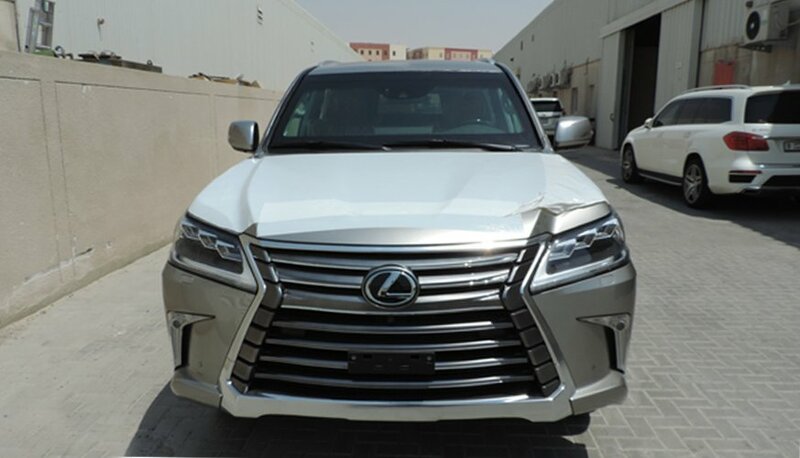 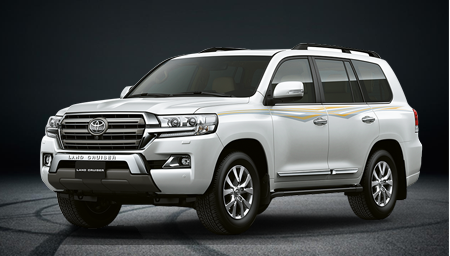 it is with a powerful 5.7-litre, 383hp V8 engine that delivers high-level of performance and comfort to on-road and offroad travel. 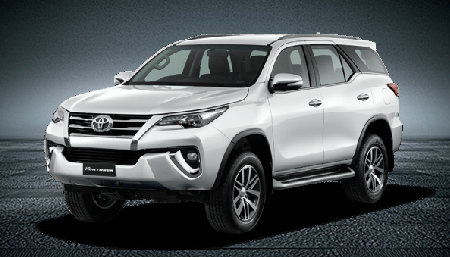 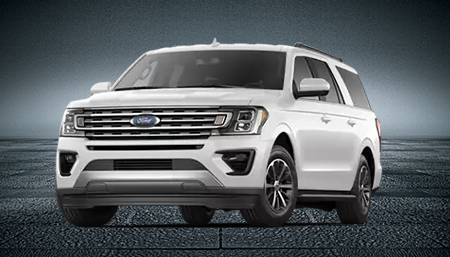 we are upgrading suspension and brake system then additionally adding extra armoured weight without losing the style and comfort of the vehicle. 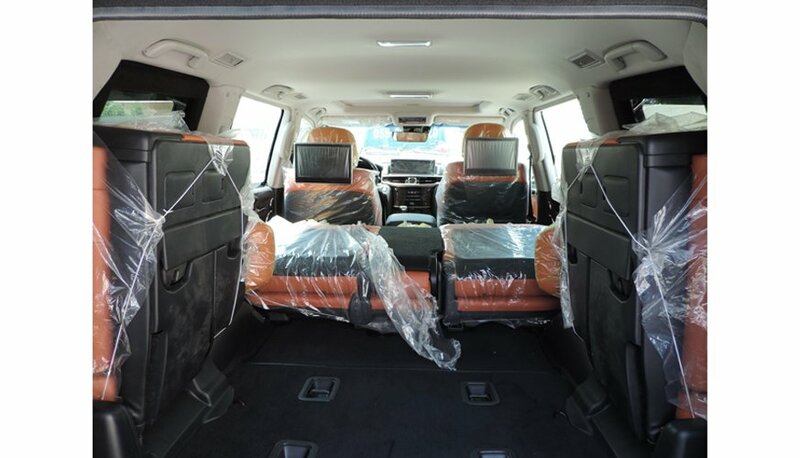 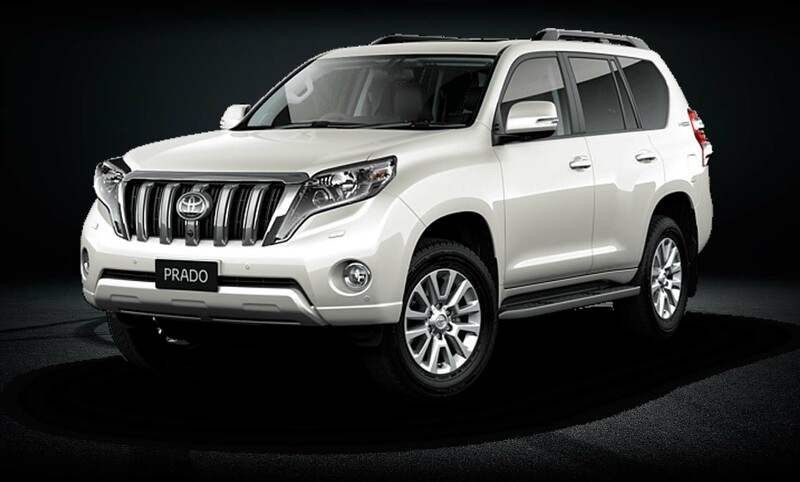 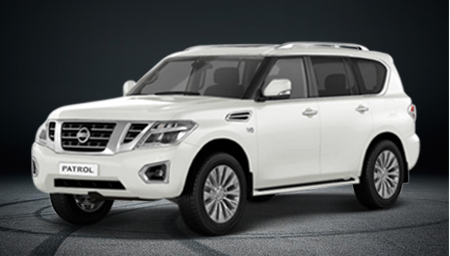 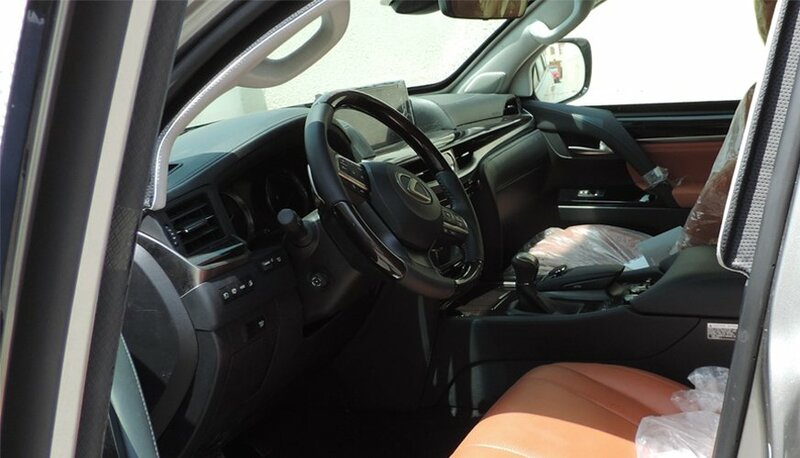 the vehicle is available both left and right-hand drive for fulfilling your daily needs. 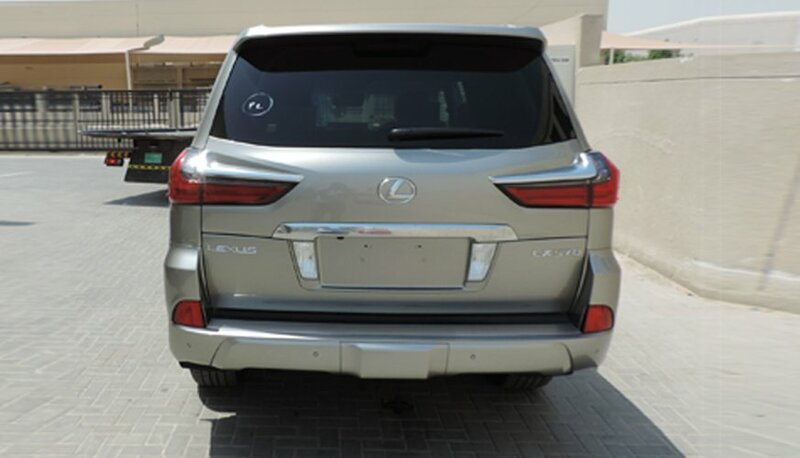 Harrow Security Vehicles in B6 level are armored using materials, both opaque and transparent, that meet or exceed the requirements of the European CEN 1522/23 and CEN 1063 standards to the level FB6 for opaque areas and BR6 for transparent areas.